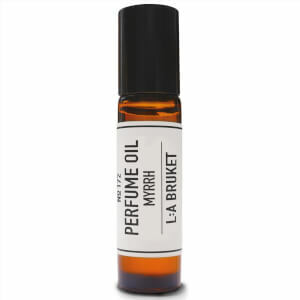 The L:A BRUKET Petitgrain Perfume Oil is an organic, naturally-derived formulation with a host of fragrant essential oils that promote calm and relaxing sensations. 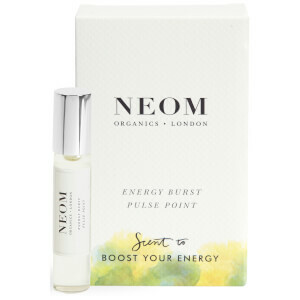 The green, bittersweet scent is subtle yet effective, while vegetable oils of Sunflower, Jojoba and Meadowfoam, rich in omega-6 and Vitamin E, deliver moisturising properties. Apply on pulse points to help alleviate feelings of pressure and stress.